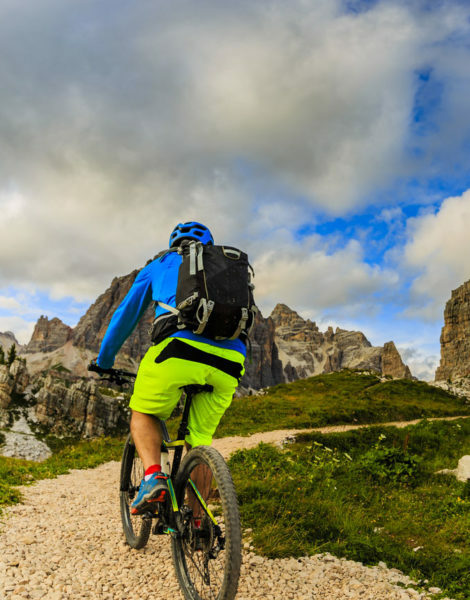 The Dolomites, UNESCO World Heritage, count among the most beautiful peaks in the world and Cortina d’Ampezzo has the good fortune to be located in the heart of a hiking paradise. The town of Cortina d’ampezzo offers a wide choice of itineraries for excursions and always different walks. 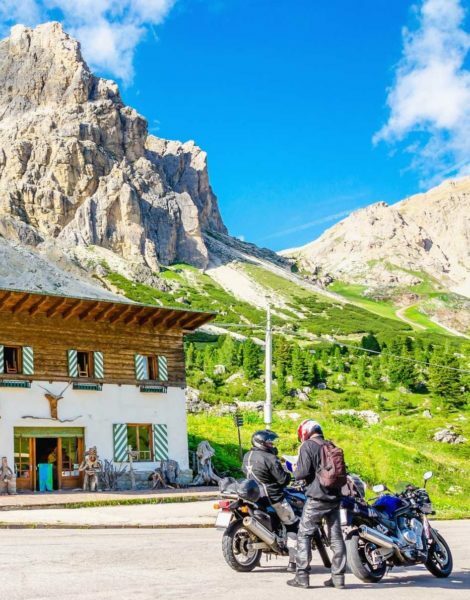 The most popular tour destinations are the Natural Park of the Ampezzo Dolomites, covering an area of 11,000 acres, the Averau, Nuvolau, Lagazuoi and 5 Torri areas, Cristallo and Tofane with their famous equipped mountain routes, TreCime di Lavaredo, the Misurina lake, the Pianozes, d’Aial and Ghedina ponds. 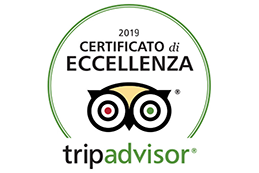 Jeep tours to Croda da Lago or Sennes and Fanes Mountain Huts. Thanks to the ski-lifts, also open during the summer it is possible to reach the most majestic peaks of the Dolomites. In addition, there are many trail huts immersed in the middle of nature: after a nice walk, there is no better reward than a restorative meal cooked with lots of love and fresh and typical ingredients from Veneto Italy.